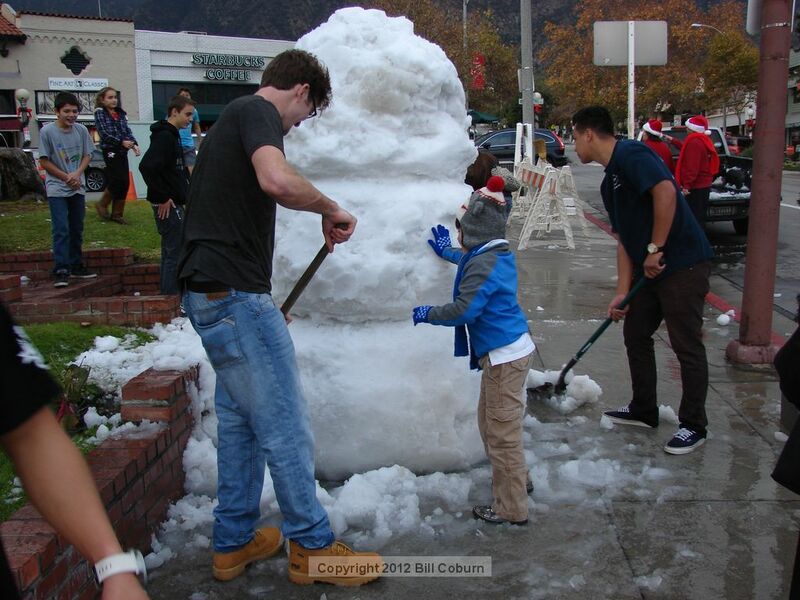 Posted 12/23/12 – Andrew Graper, Dave Forrester and Augie Eck continued the tradition of building a snowman in Kersting Court, this year on the same day as the candlelight walk. 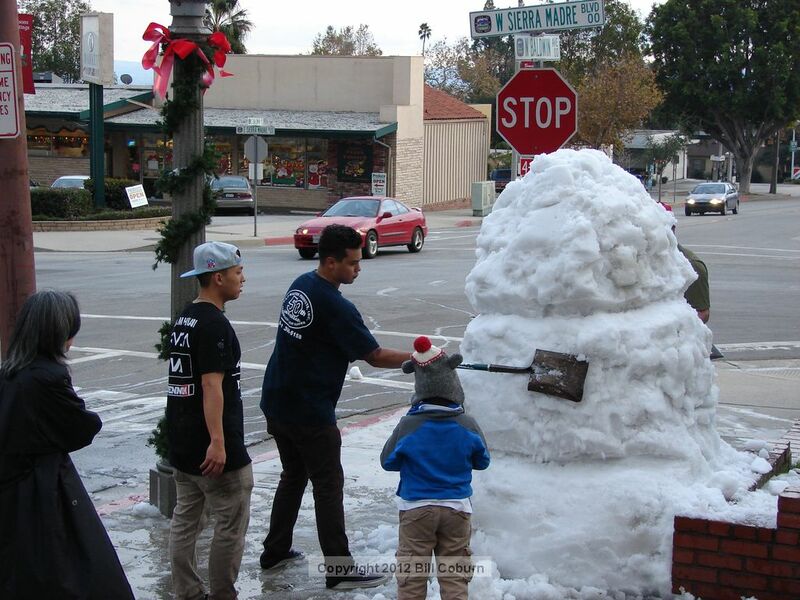 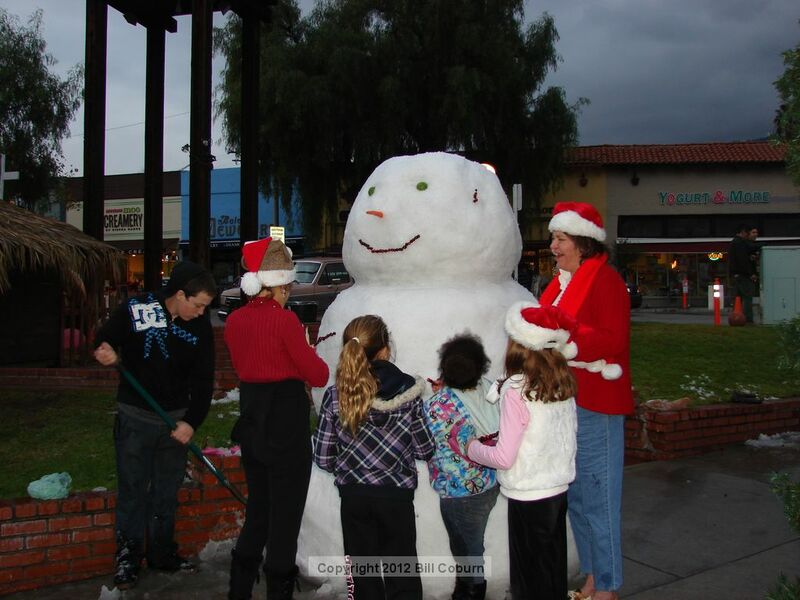 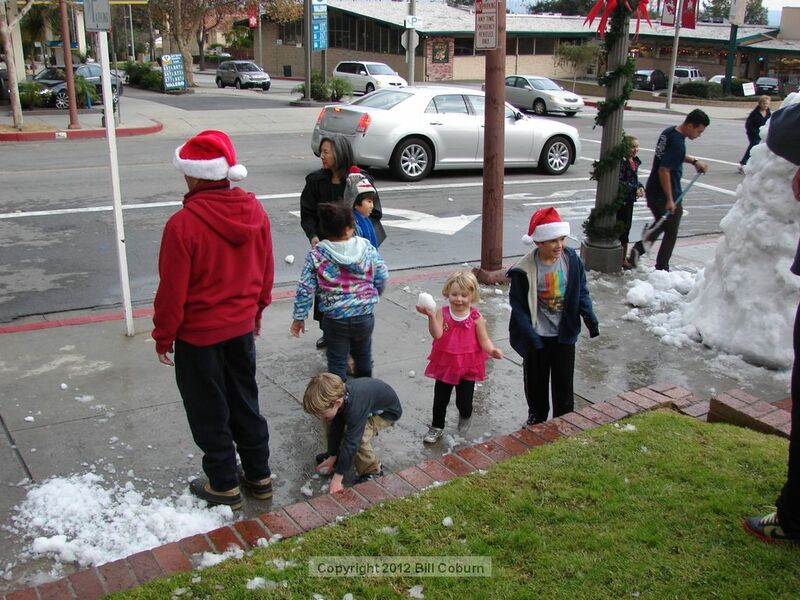 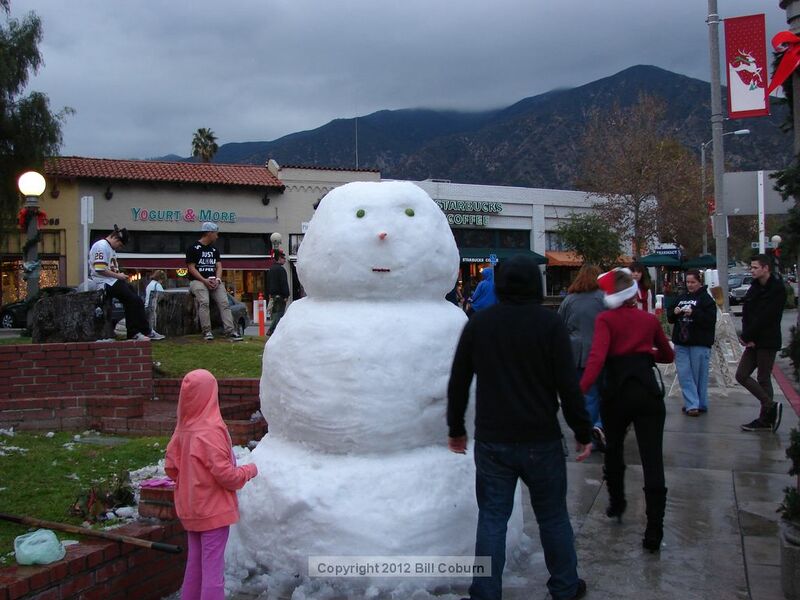 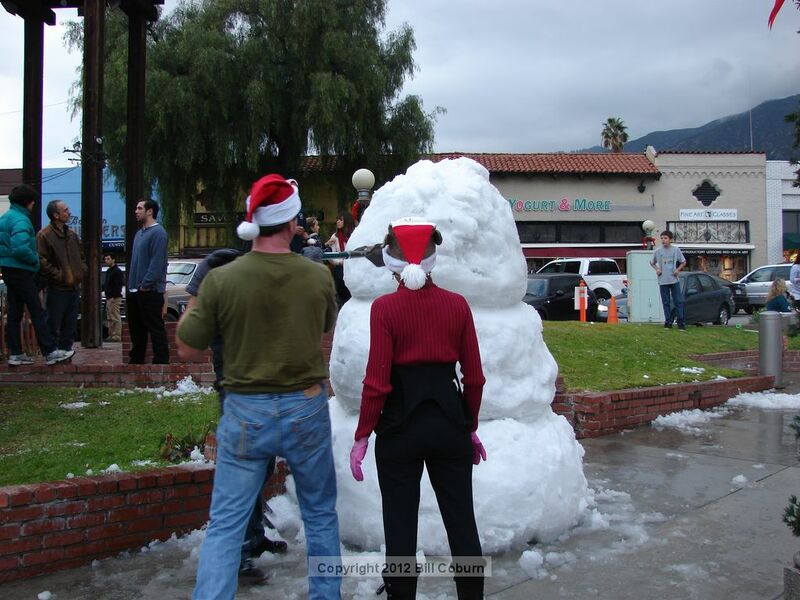 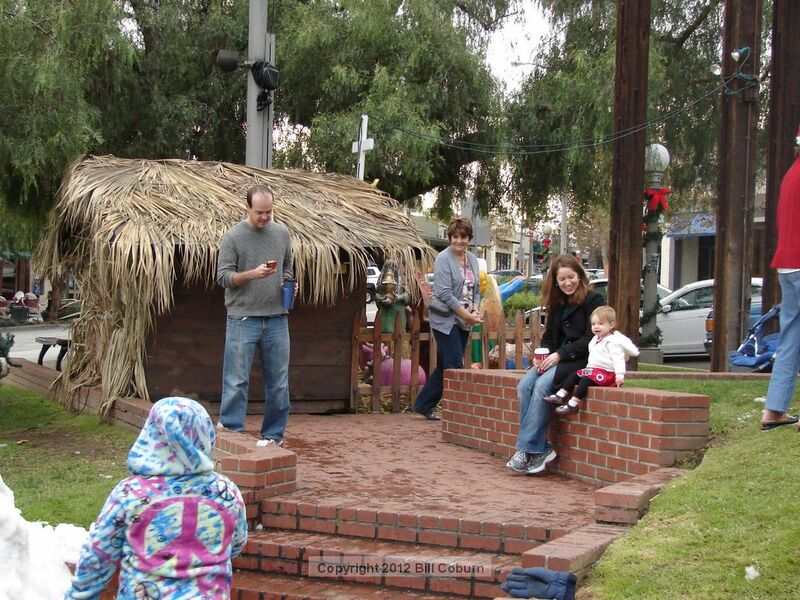 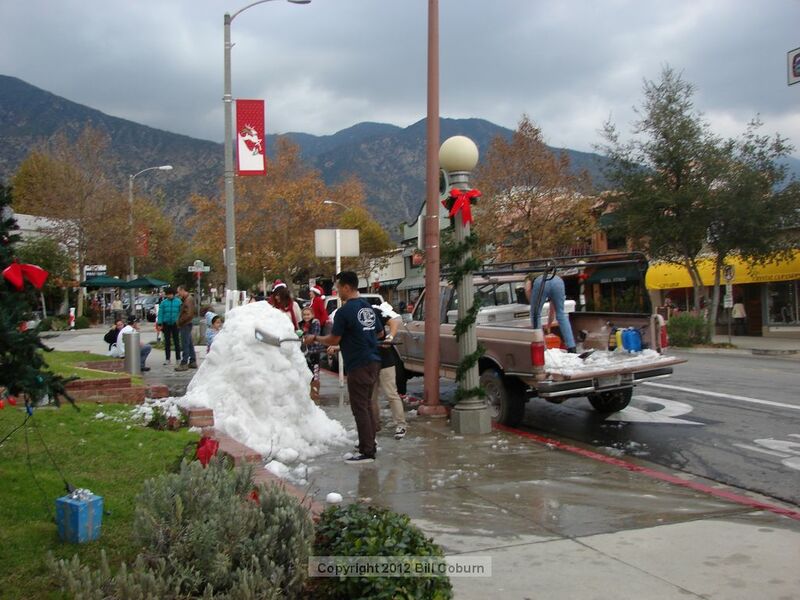 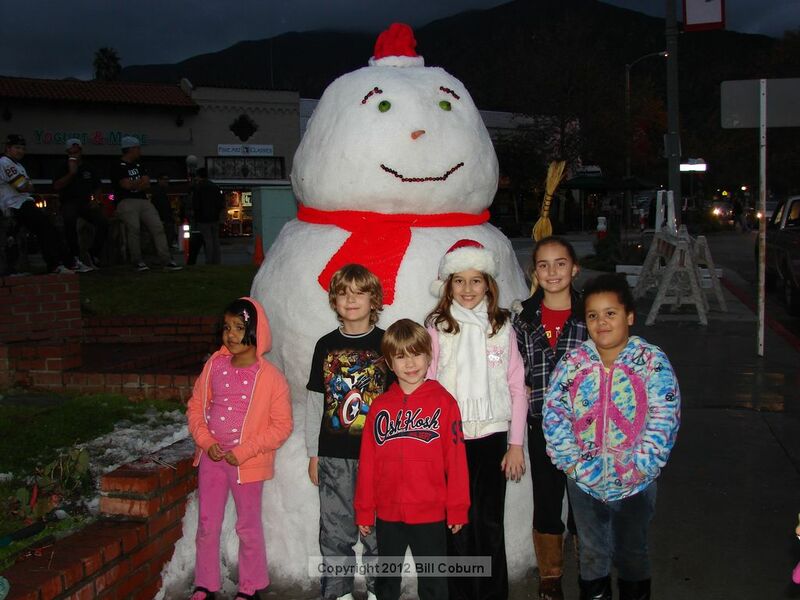 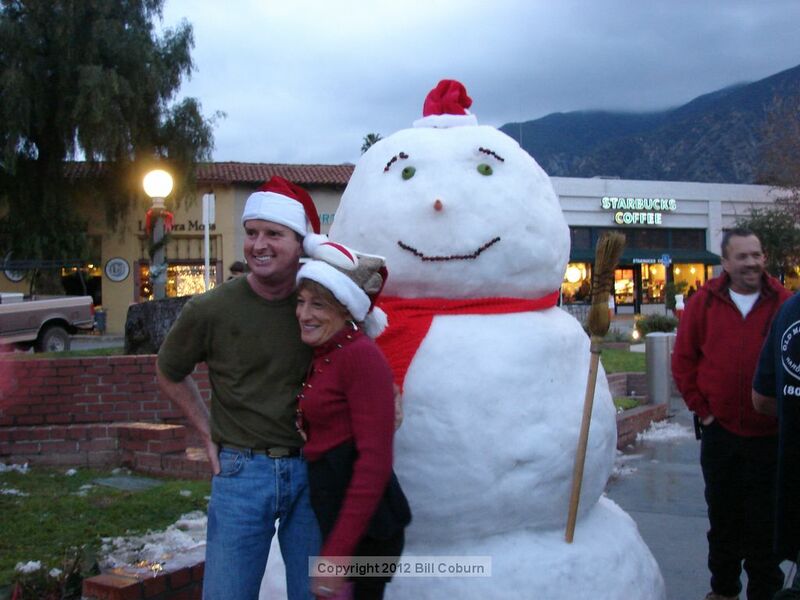 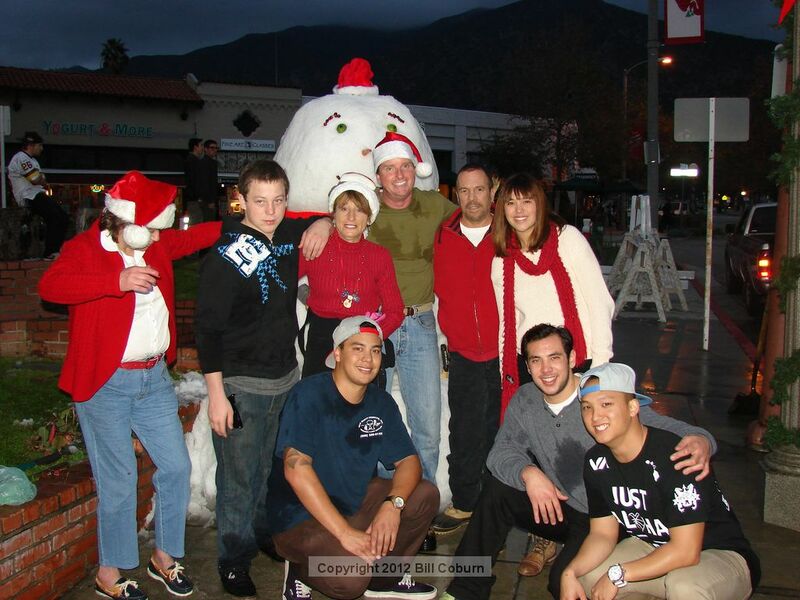 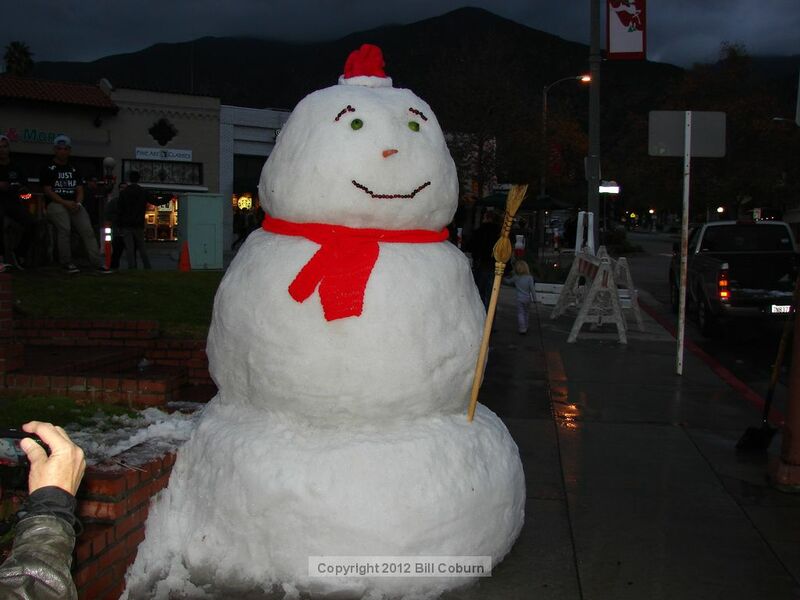 The snowman has come to town since 1988 (with the exception of 2010), and people look forward to it each year. 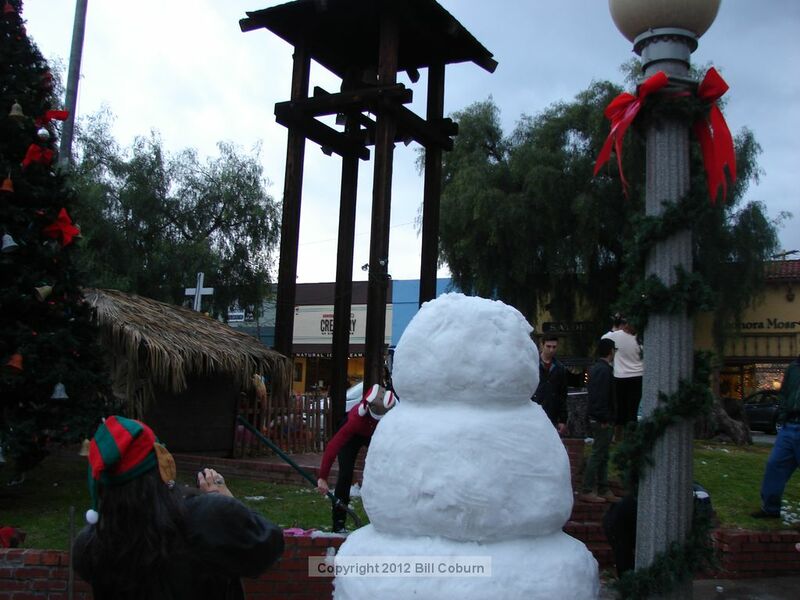 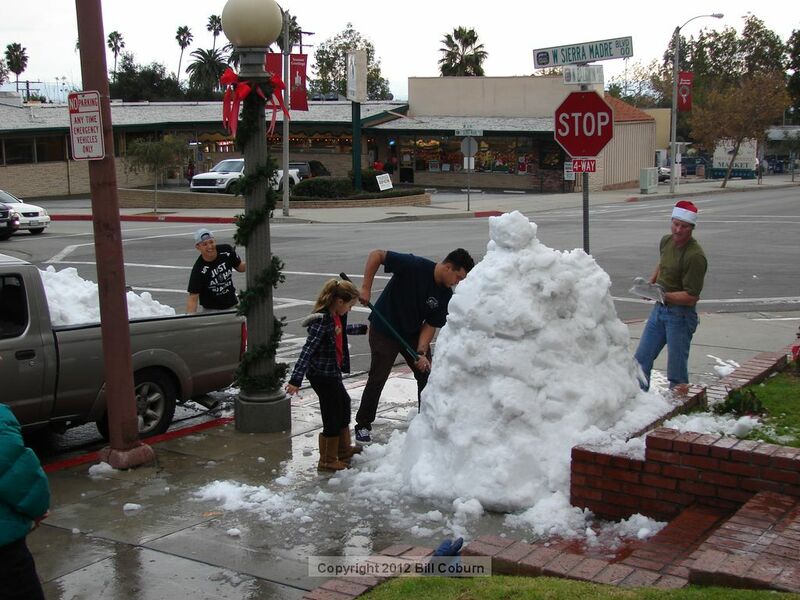 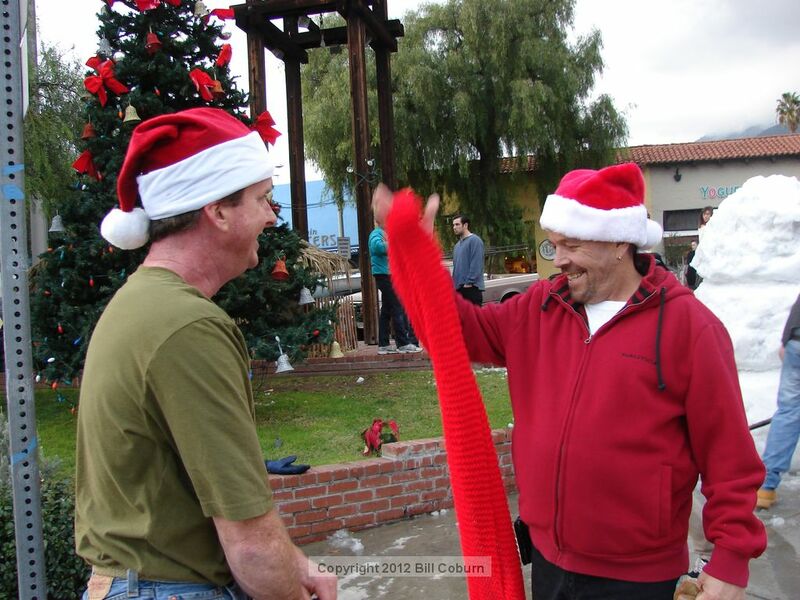 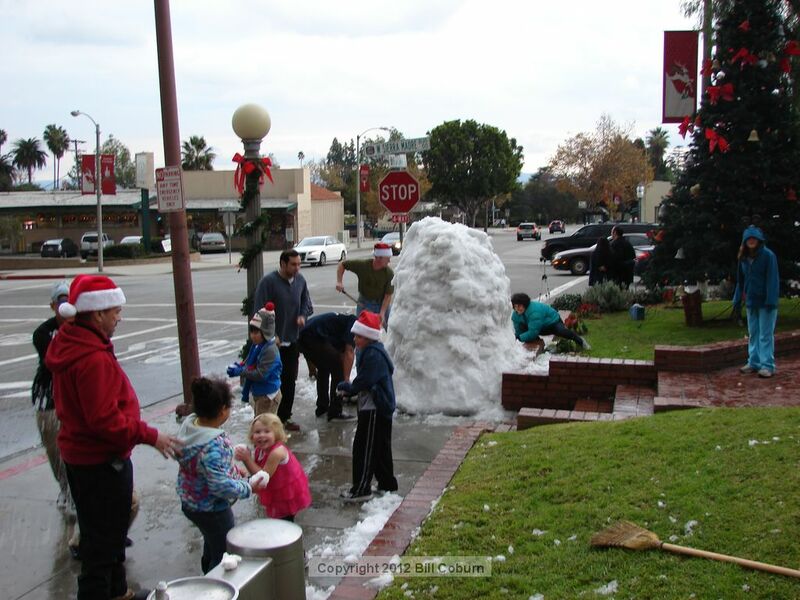 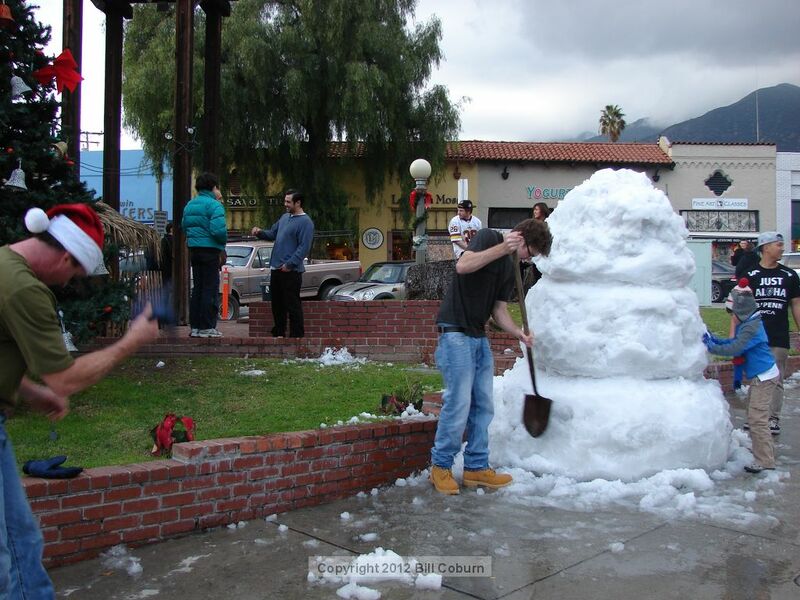 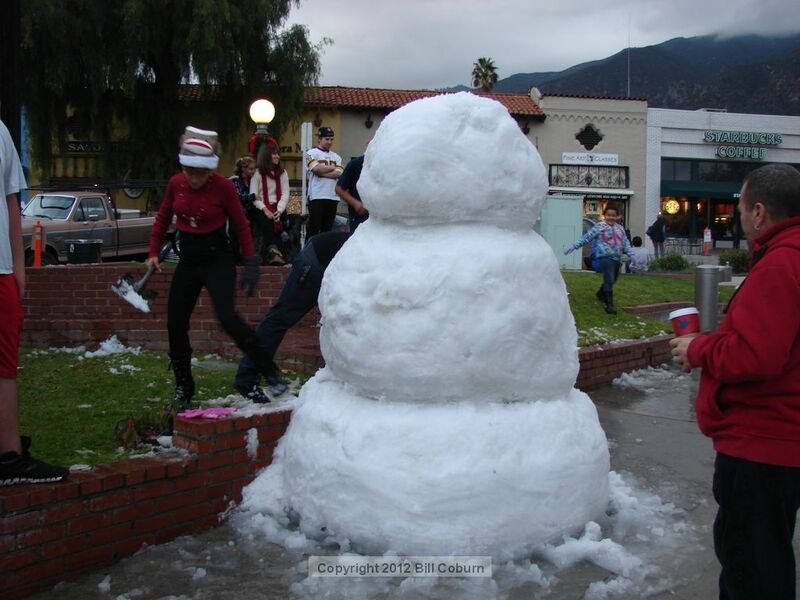 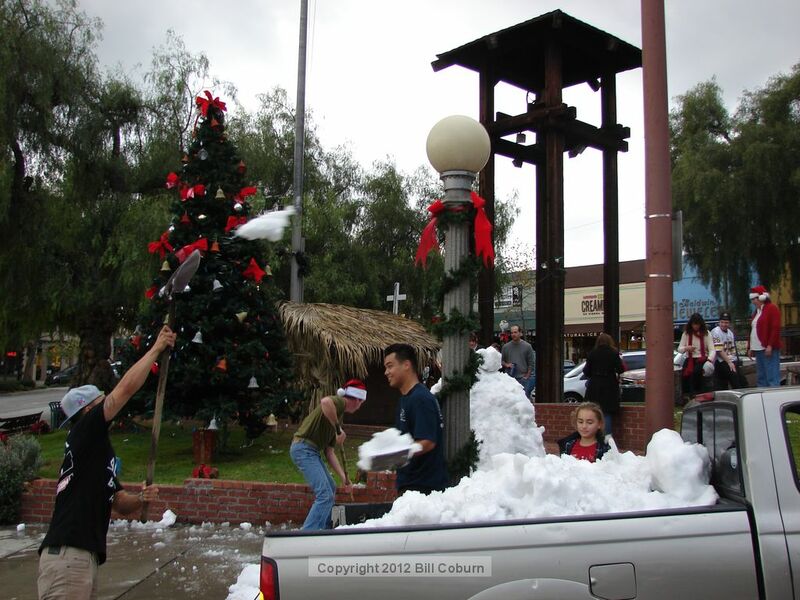 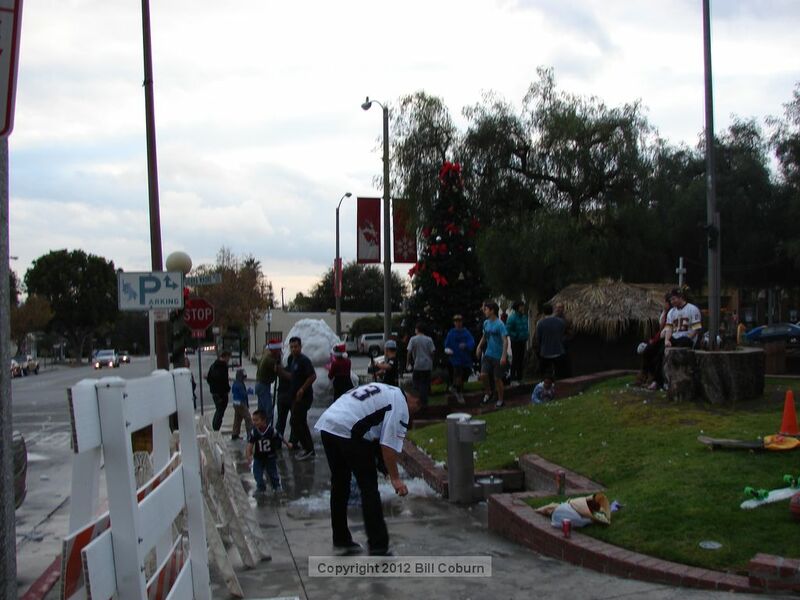 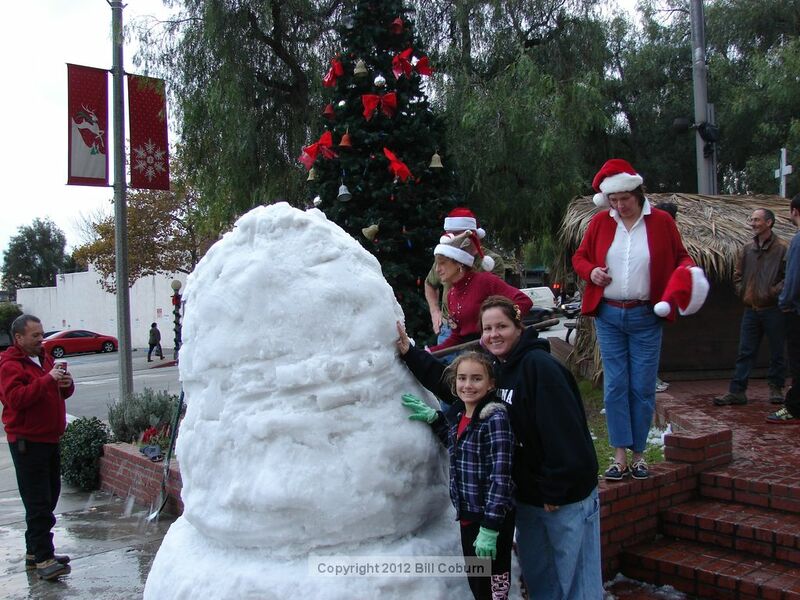 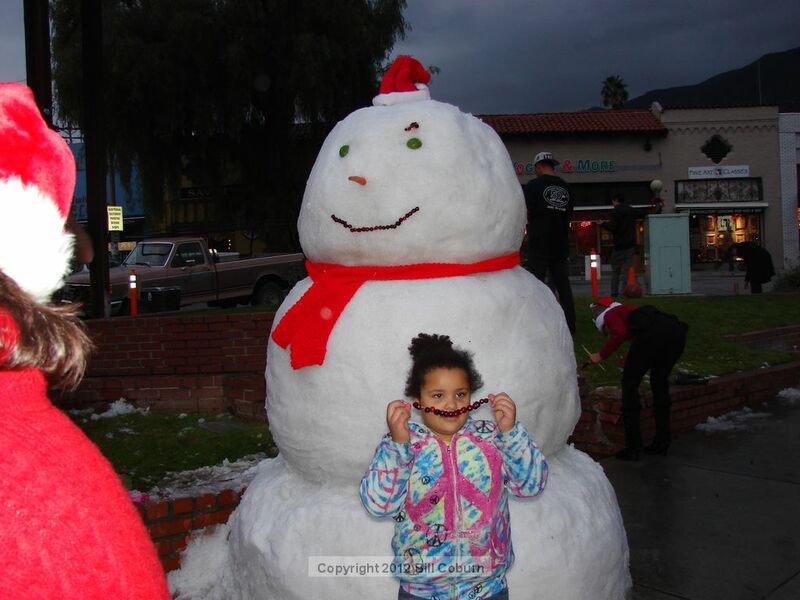 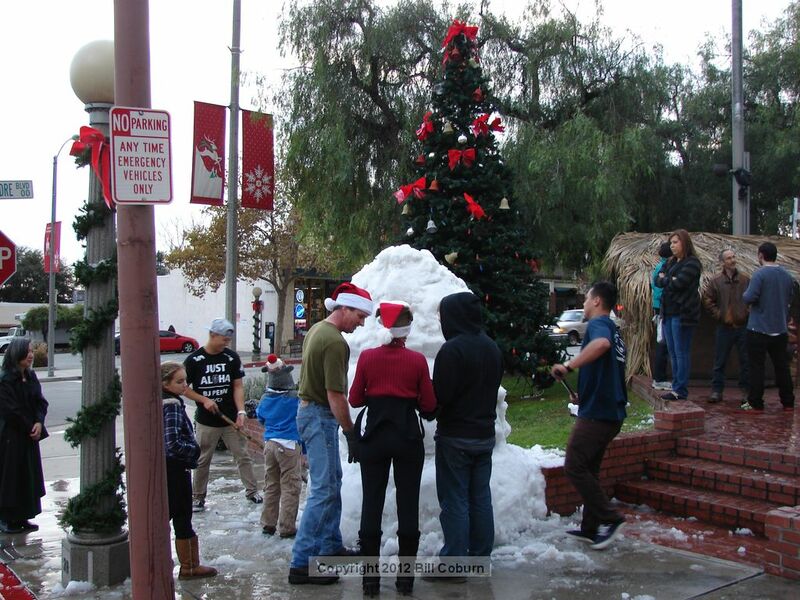 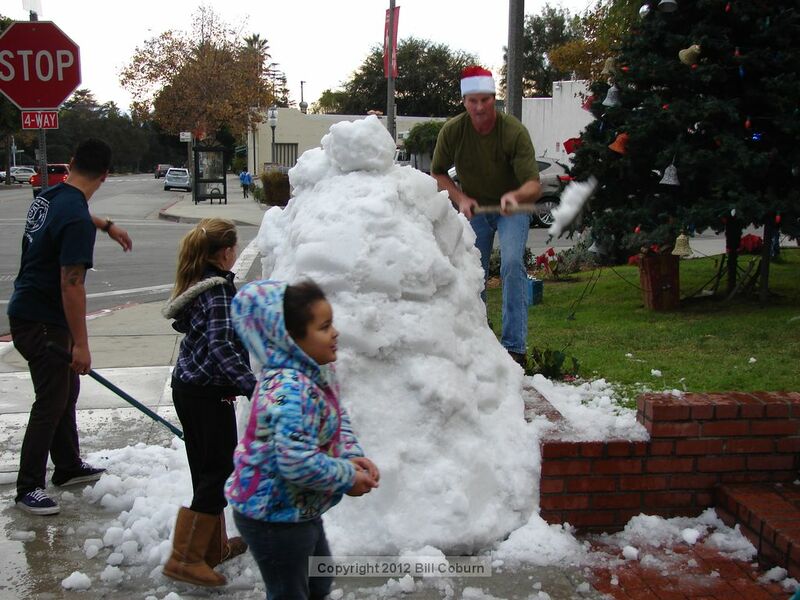 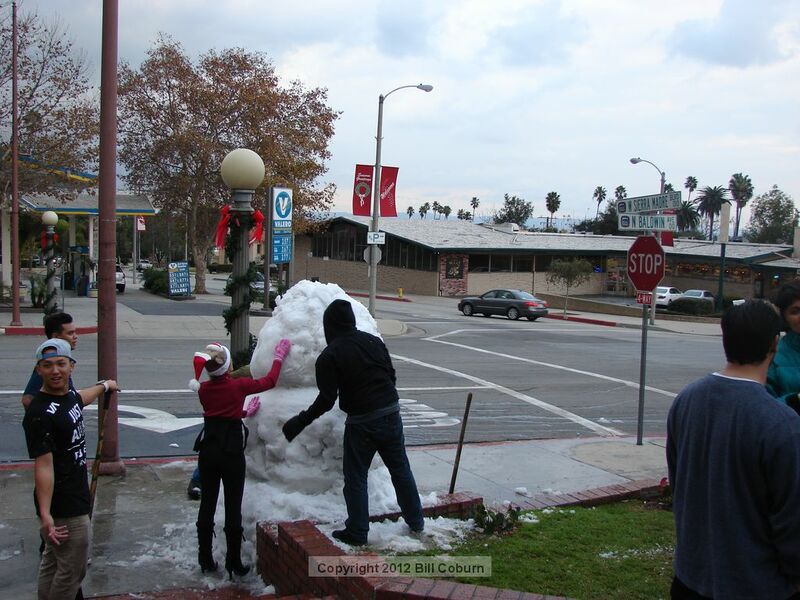 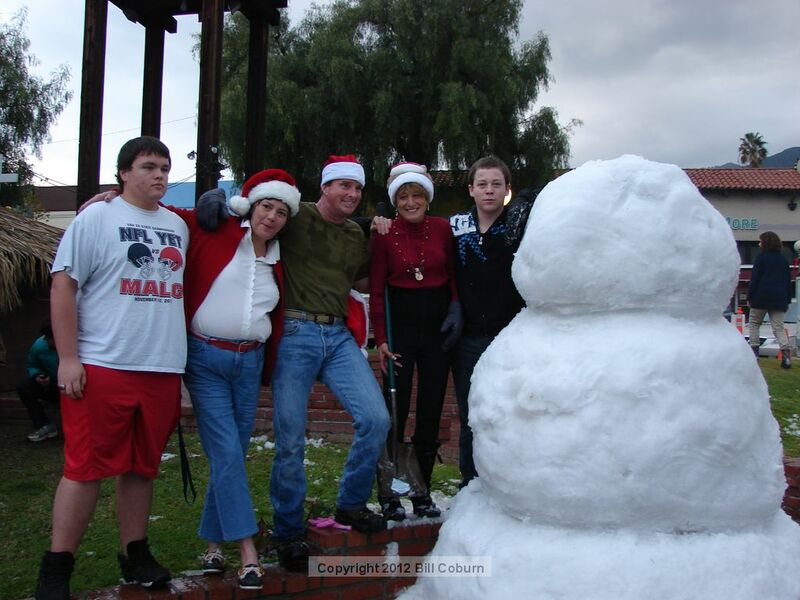 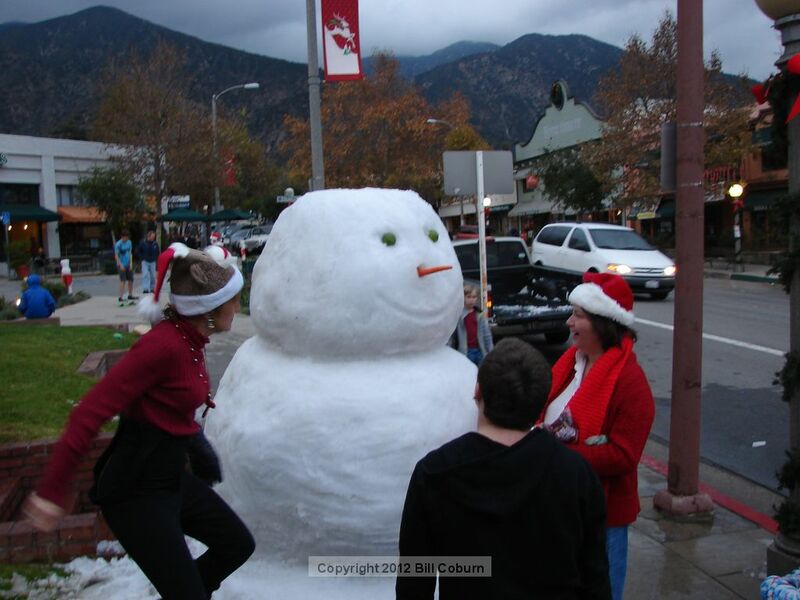 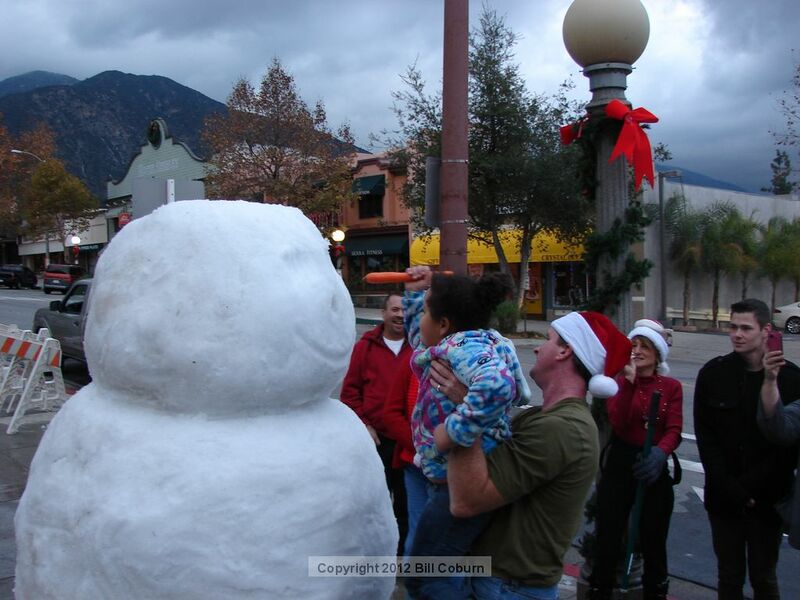 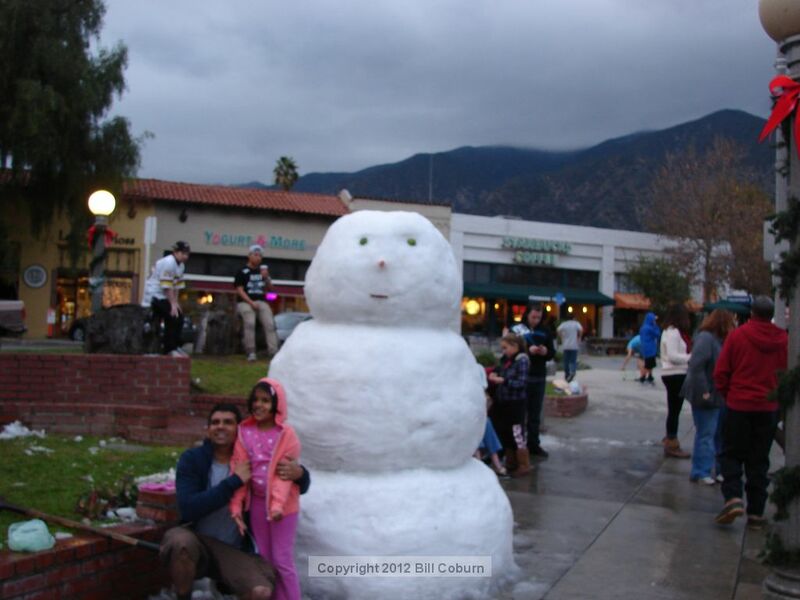 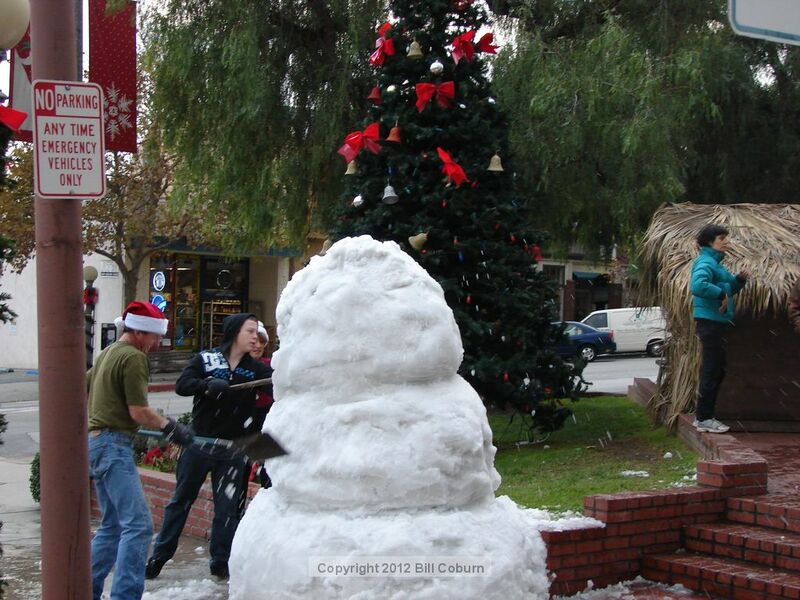 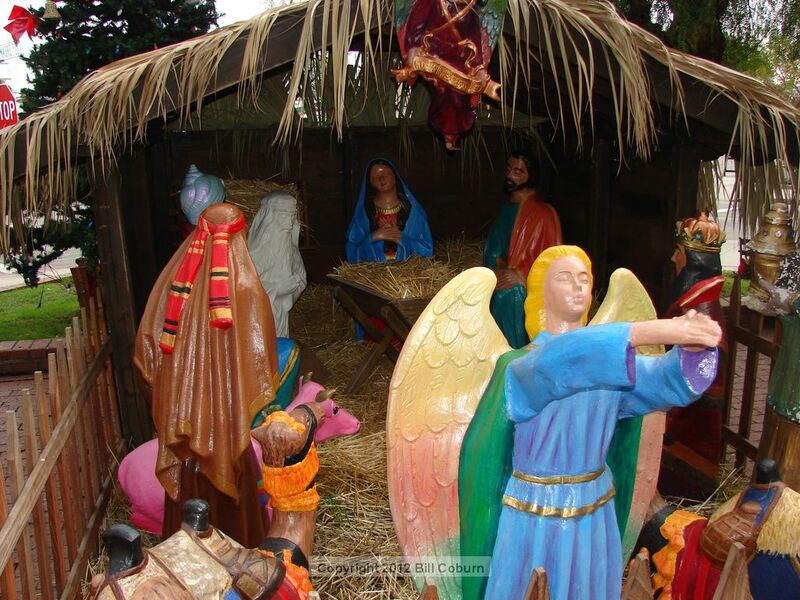 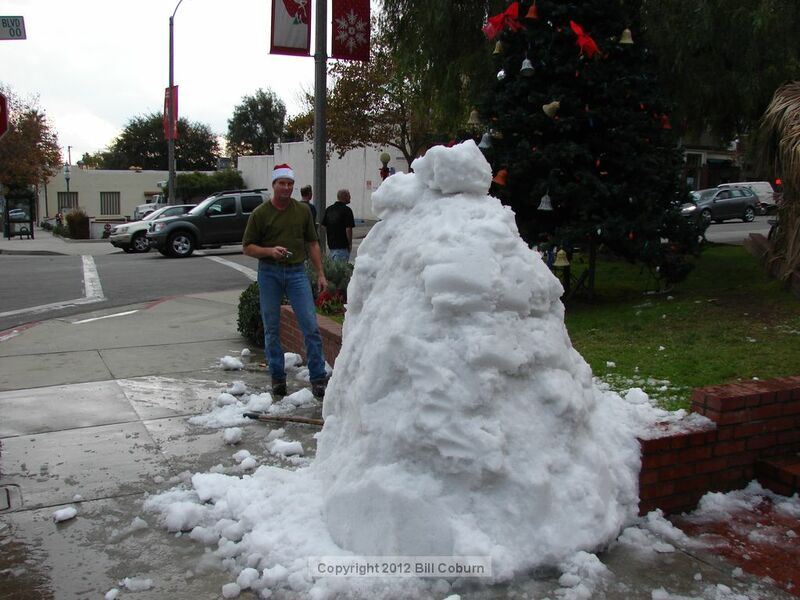 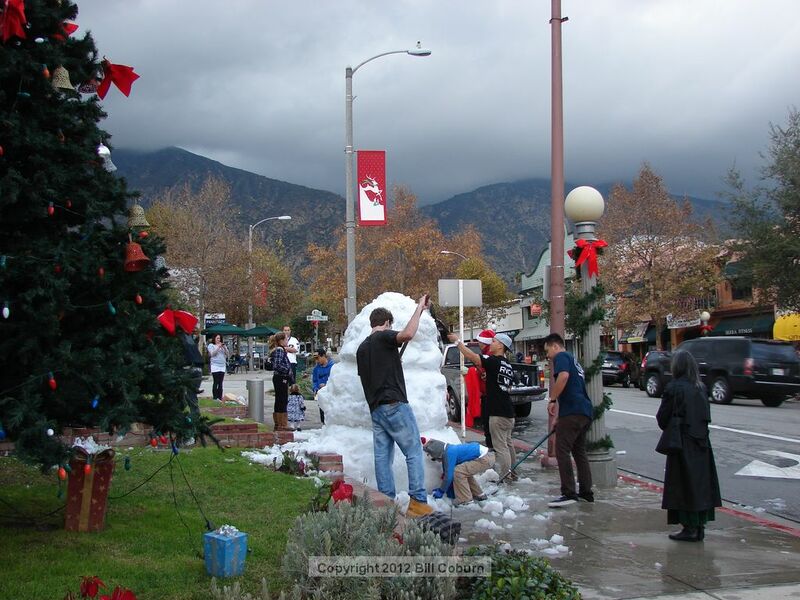 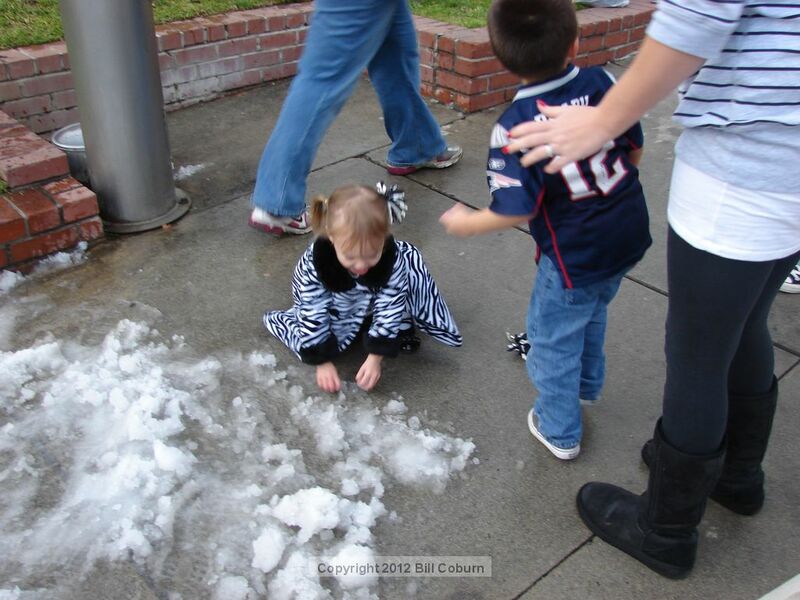 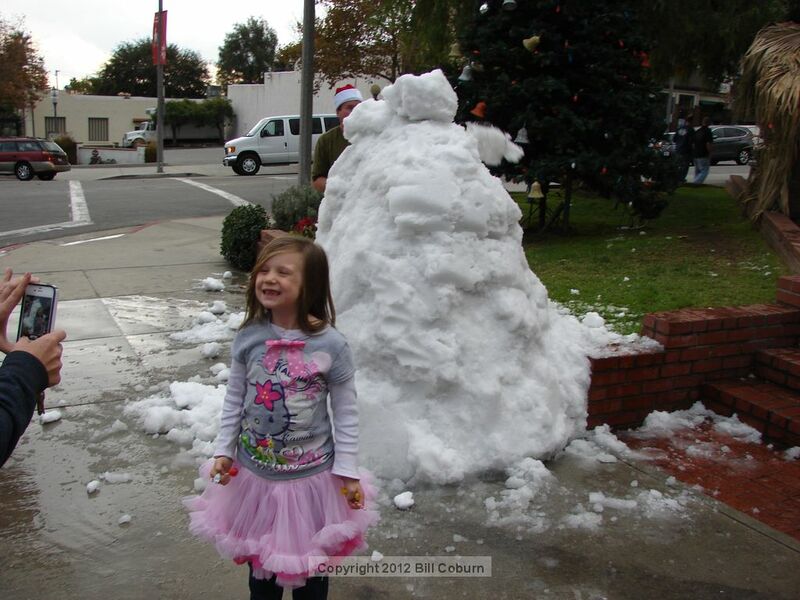 Enjoy the photo gallery of the building of the snowman. 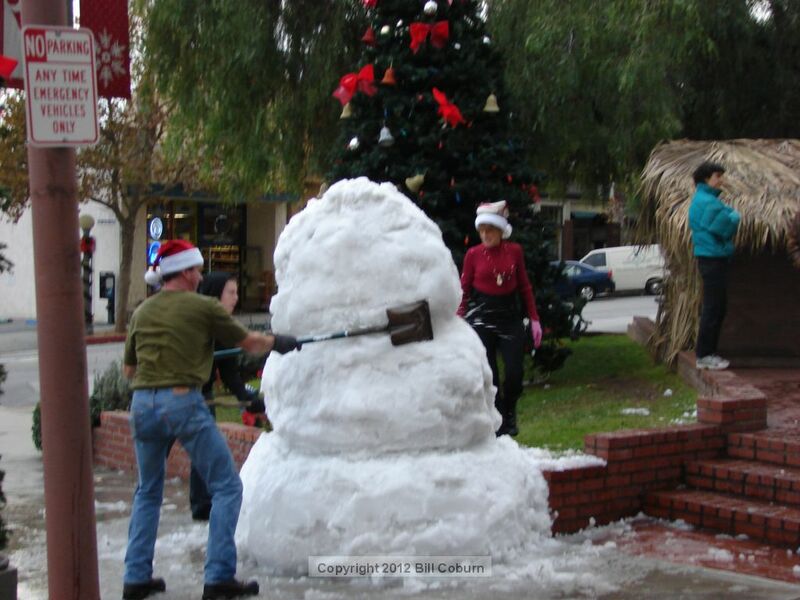 Now, let’s give it some eyes. 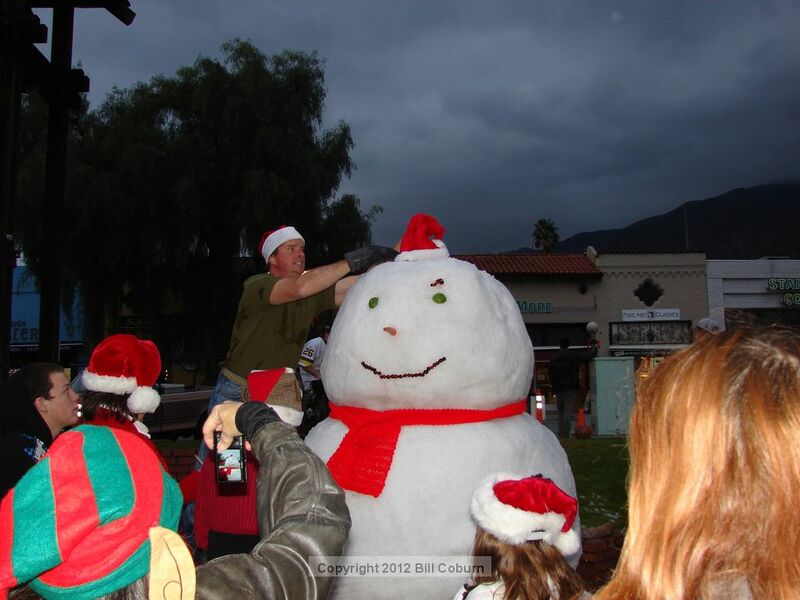 Andrew adds the final touch, his hat.